pieces held in pockets, three generations removed. plots could start and end the same. painted the color of a fractured sunrise. 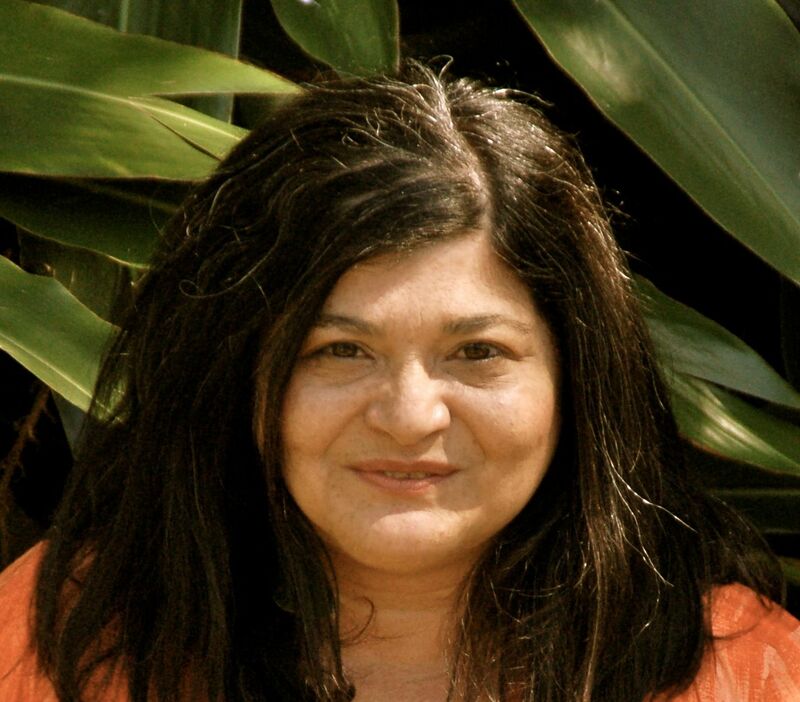 Gina Ferrara lives in New Orleans and has several collections of poems that include: The Size of Sparrows (Finishing Line Press 2006) Ethereal Avalanche (Trembling Pillow Press 2009) Amber Porch Light (CW Books 2013) and her latest collection Carville: Amid Moss and Resurrection Fern (FLP 2014). She teaches English at Delgado Community College and is a guest artist at the Low Residency MFA Program at the University of New Orleans. Her poetry has appeared in The Poetry Ireland Review, Callaloo, anderbo, Valley Voices and others. She has received grants from the Louisiana Division of the Arts and The Elizabeth George Foundation. In 2011, she was nominated for a Pushcart. Since 2007 she has been curating The Poetry Buffet, a monthly reading series presented by the New Orleans Public Library. Beautiful work. I don’t know how I’ve missed reading Gina as we are both New Orleanians. She is very active in the literary community and runs a reading series at the Latter Library once a month. I hope she sees your comment here! Oh! I’ve been meaning to go to that series at Latter. I’ll make it a point to now. Thank you, Michelle. I would love to submit. Glorious and ripe with effortless grace! I can’t help but adore Gina.